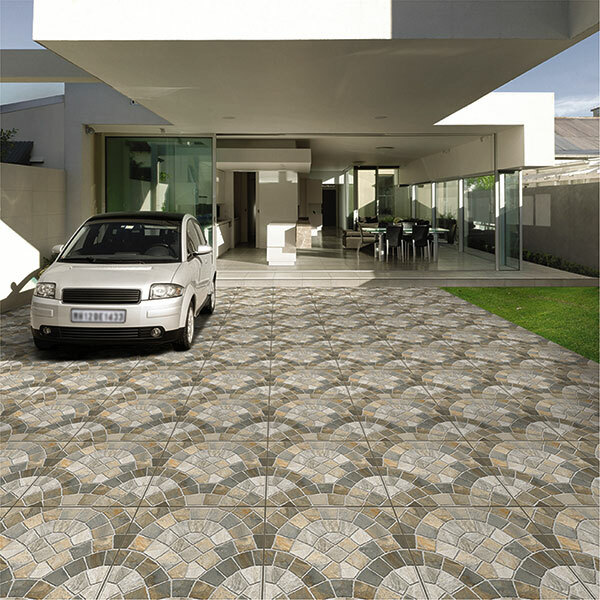 We export our range of exclusive Porcelain Tiles to more than 20 countries. 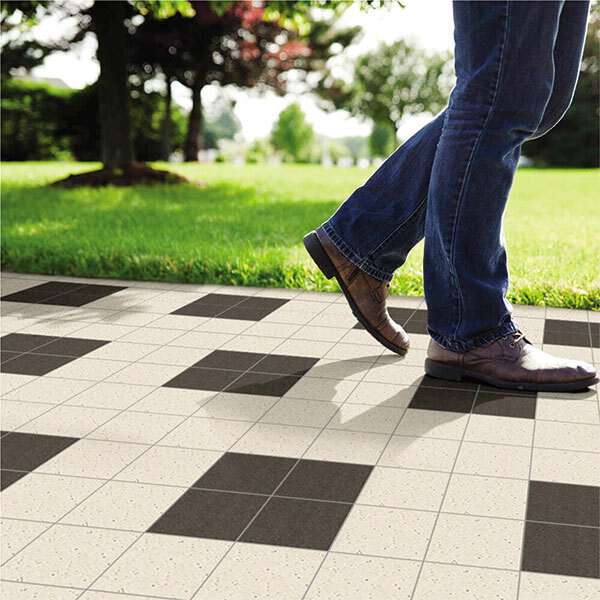 Being a Vitrified Tiles Company at the core, we have always kept ‘quality’ as the mainstay in our company’s endeavors. With professionalism as the cornerstone of our company culture, we enjoy the privilege of having a robust local and global clientele base. 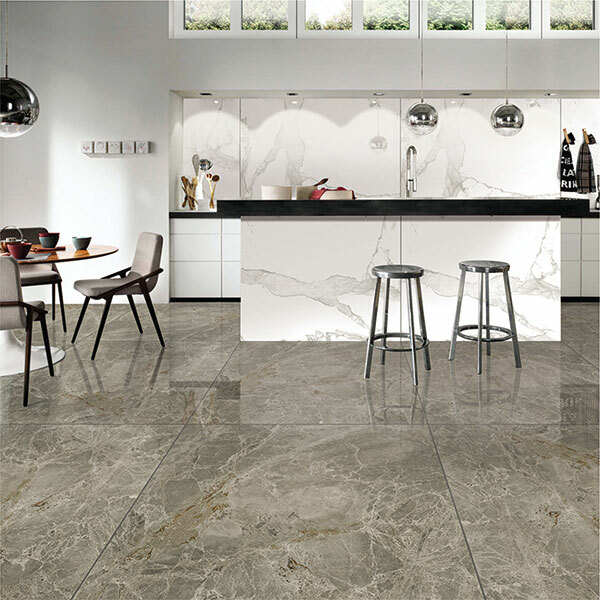 Porcelain Tiles have water absorption level < 0.5 % and have a low level of porosity. 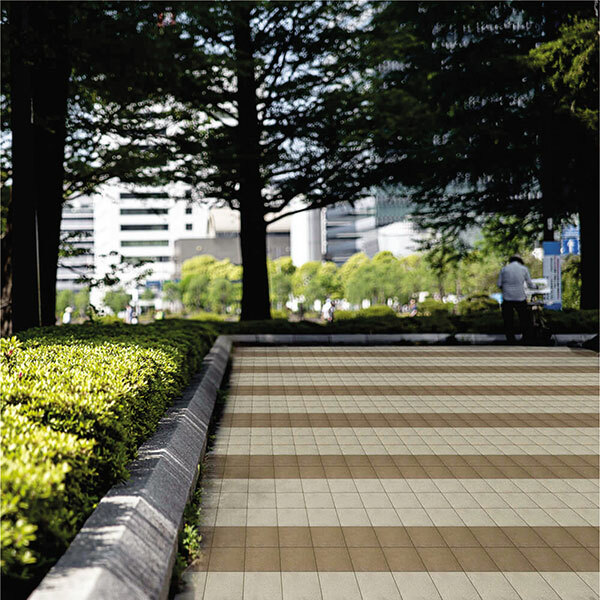 They are also called as Porcelain Vitrified Tiles. 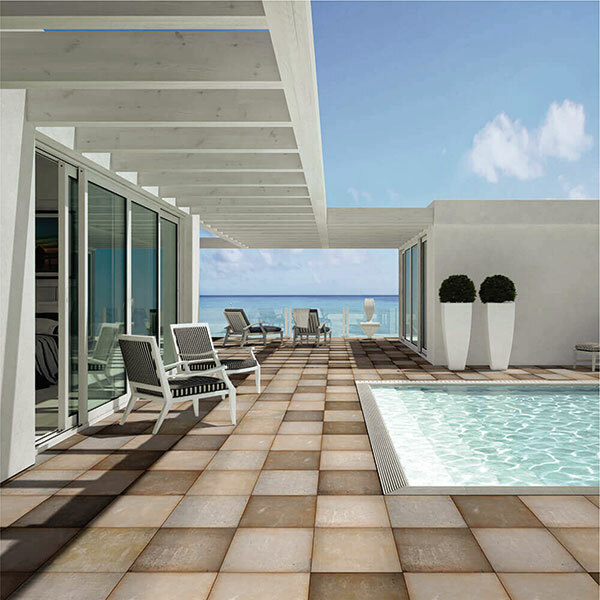 Porcelain tile is tough, scratch resistant, stain resistant and more durable than normal ceramic tiles. 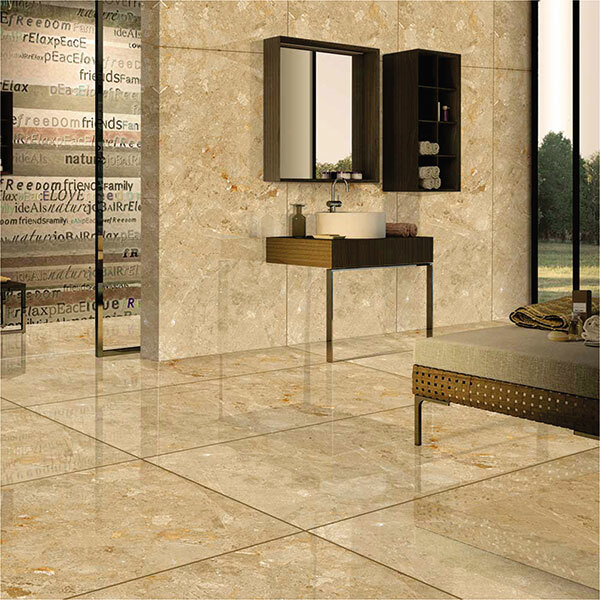 We at Pavit, manufactures wide array of Porcelain Tiles with size ranging from 100x100mm to the largest size being 800x1600mm. 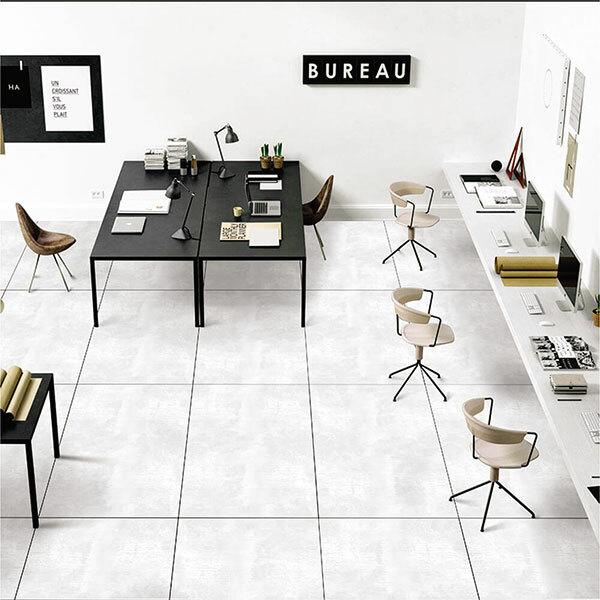 Browse our exclusive collection of Porcelain Tiles for wall & floor for your different applications areas. 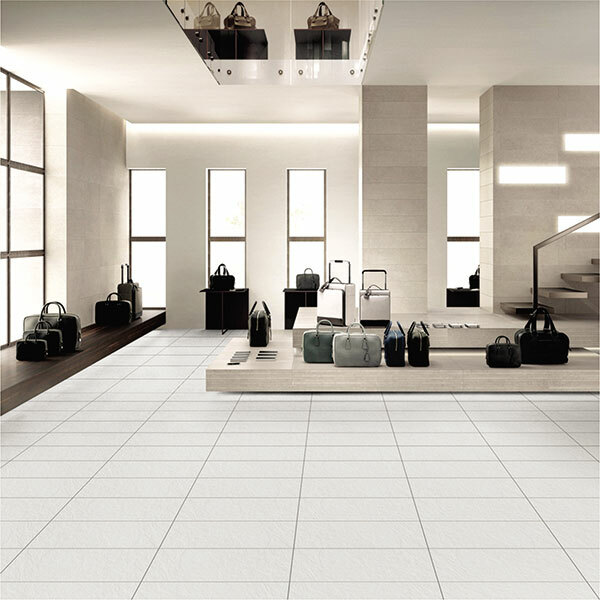 Even you can visualize on our tile visualizer which gives you an idea of how your space will look after the laying of tiles. 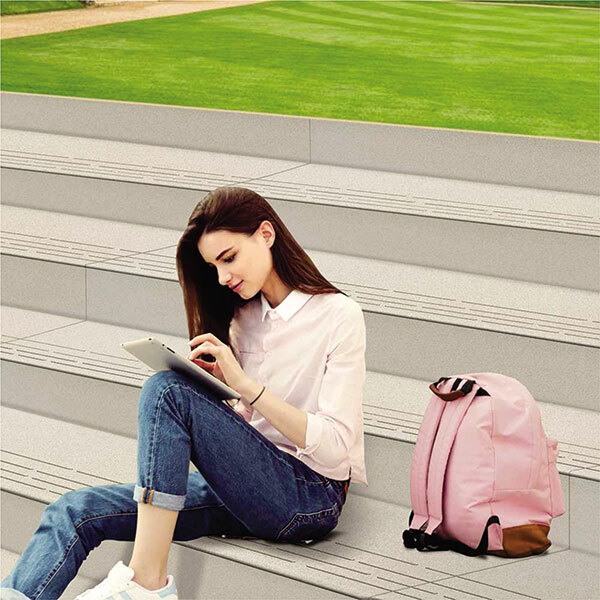 Amp up your space with our unique collection of Porcelain Tiles by a pioneering porcelain tiles manufacturer.